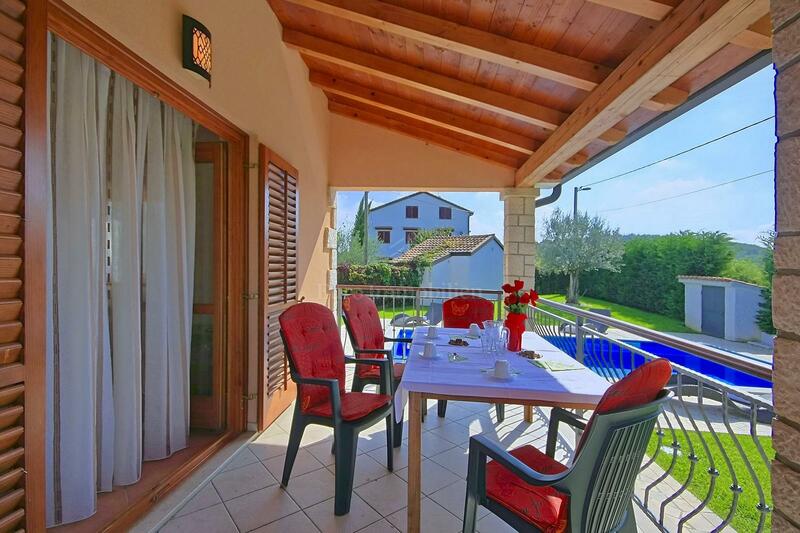 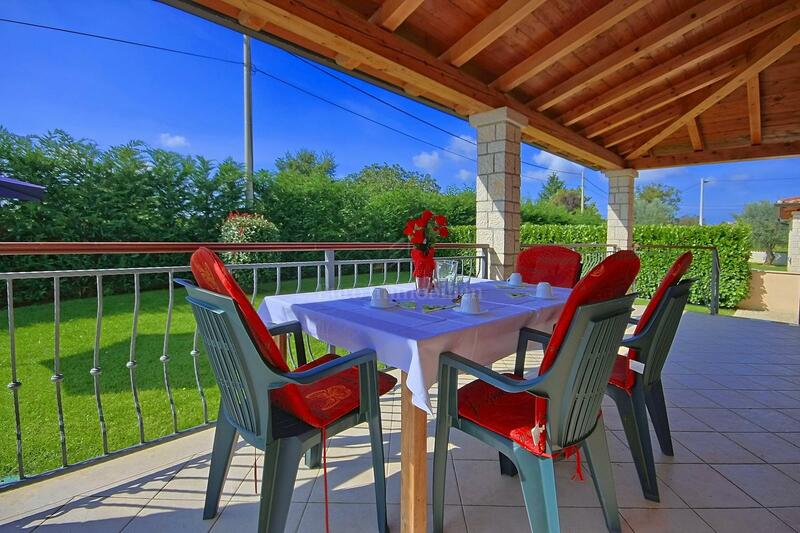 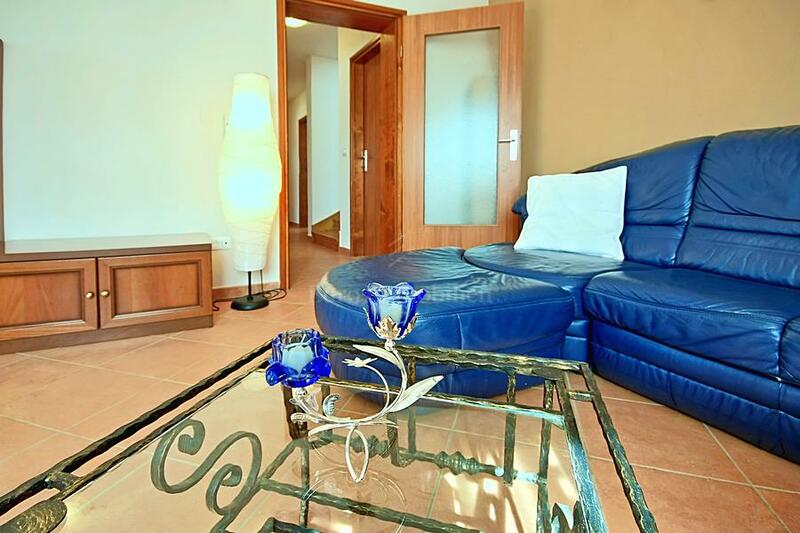 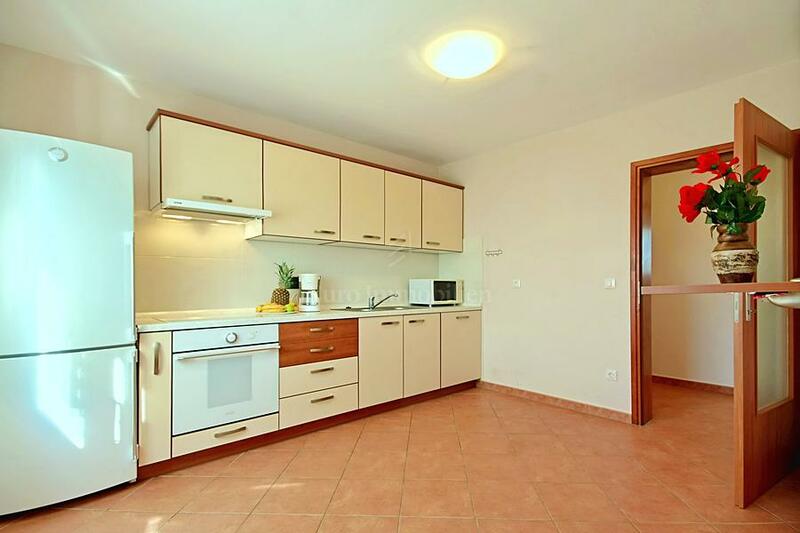 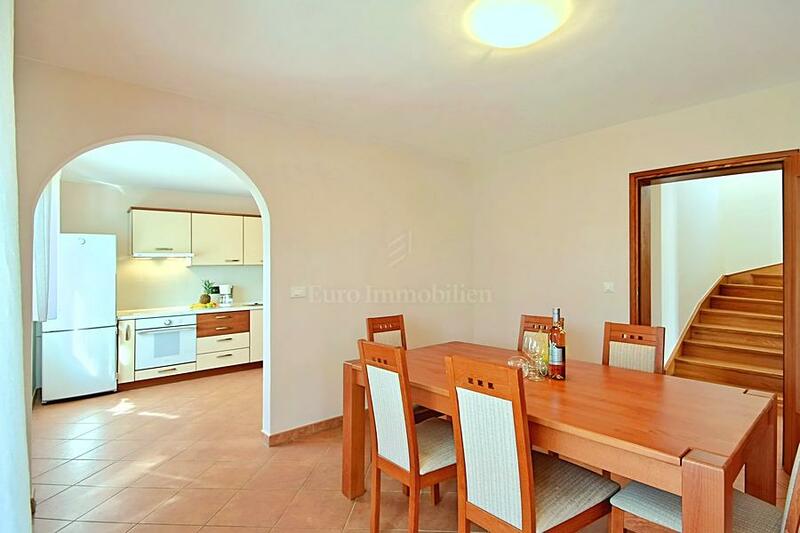 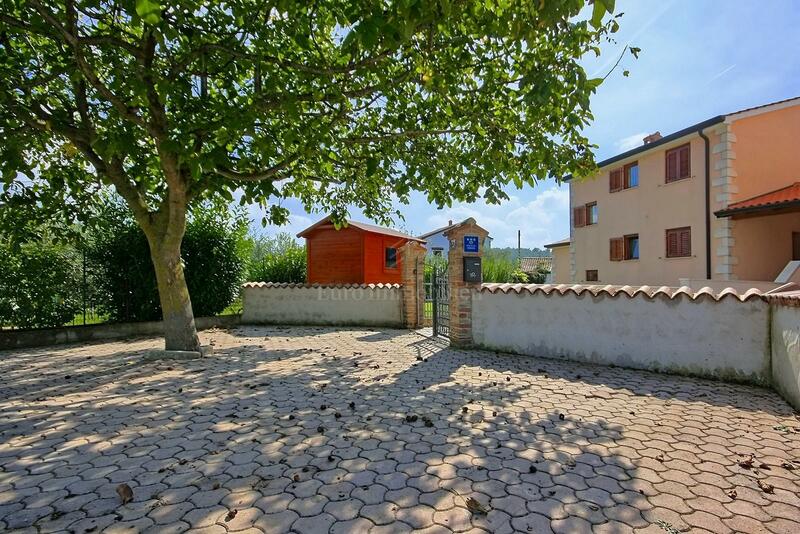 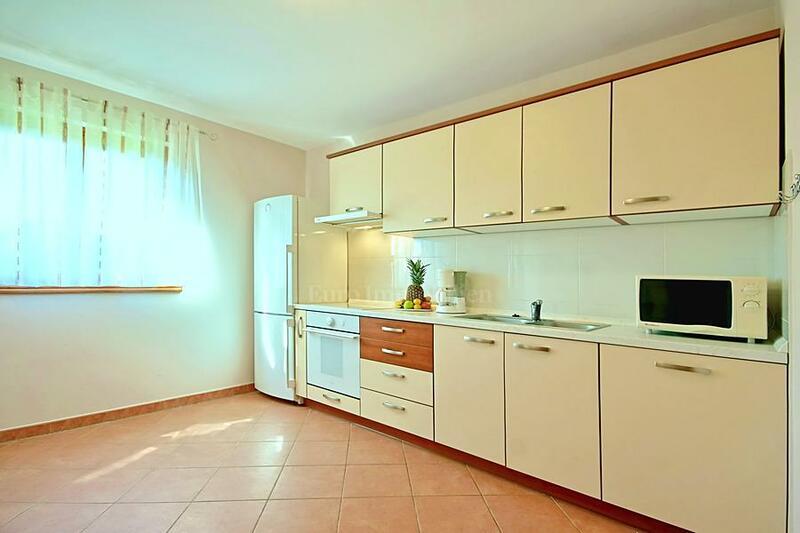 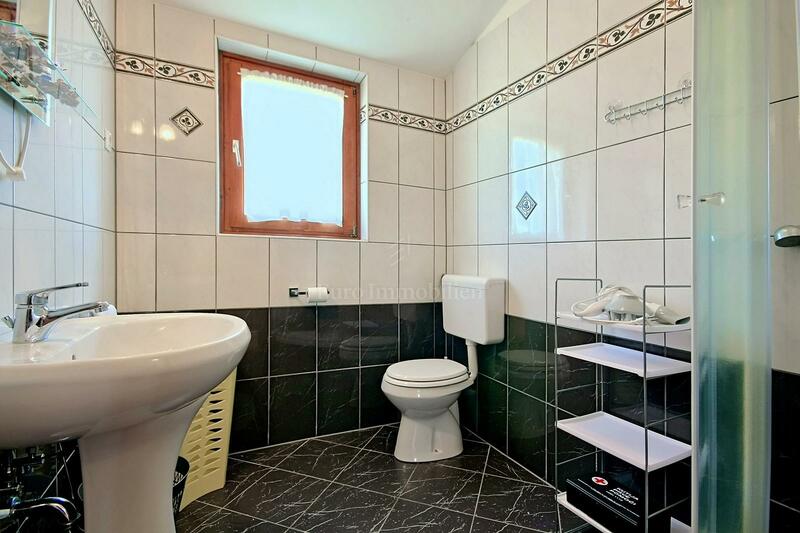 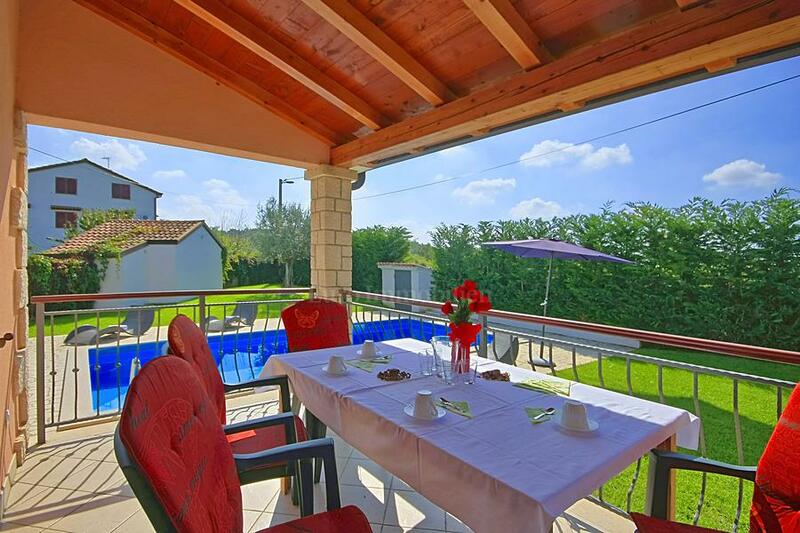 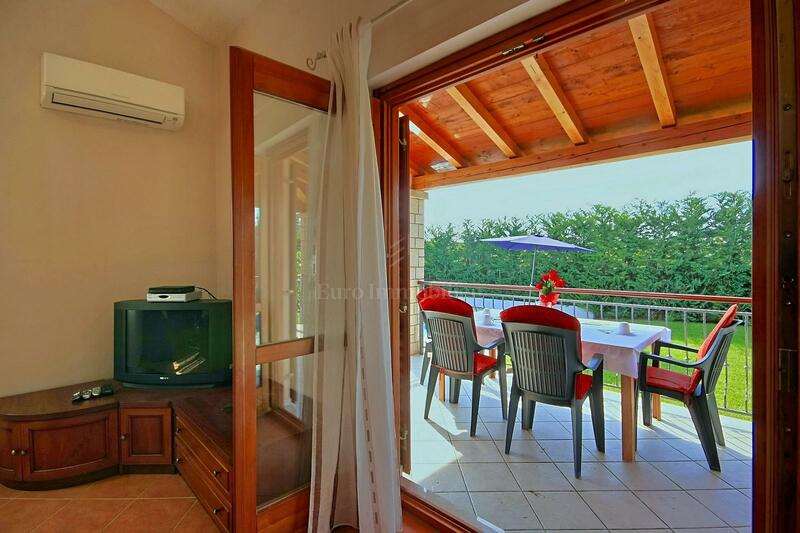 Near Porec is for sale a semi-detached house with a swimming pool categorized for tourist rental. 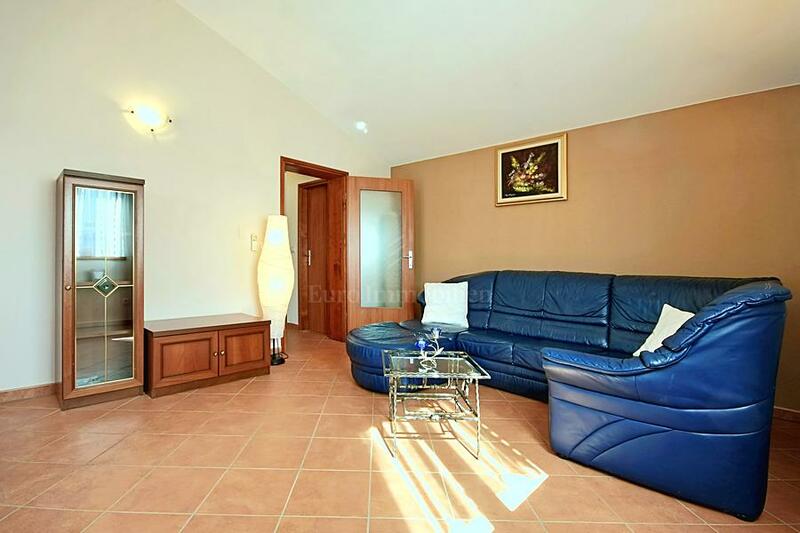 The house has an area of 133.39 sqm, it is ideally conceptualized on two floors. 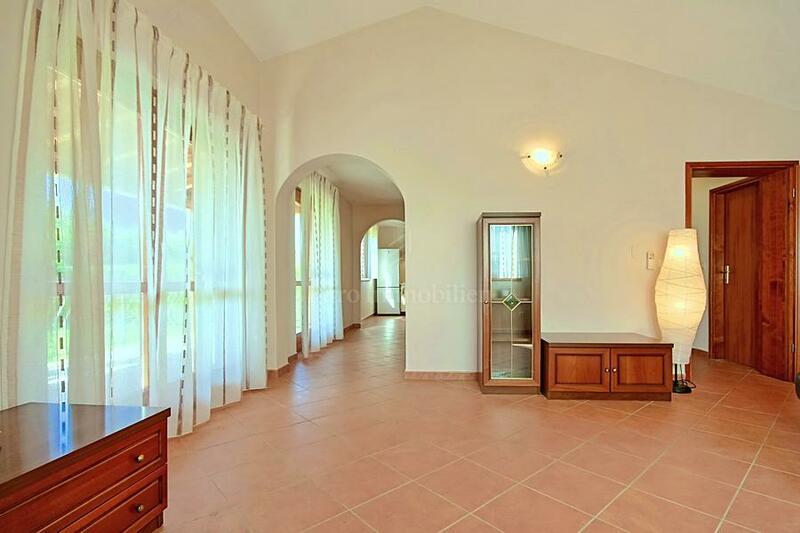 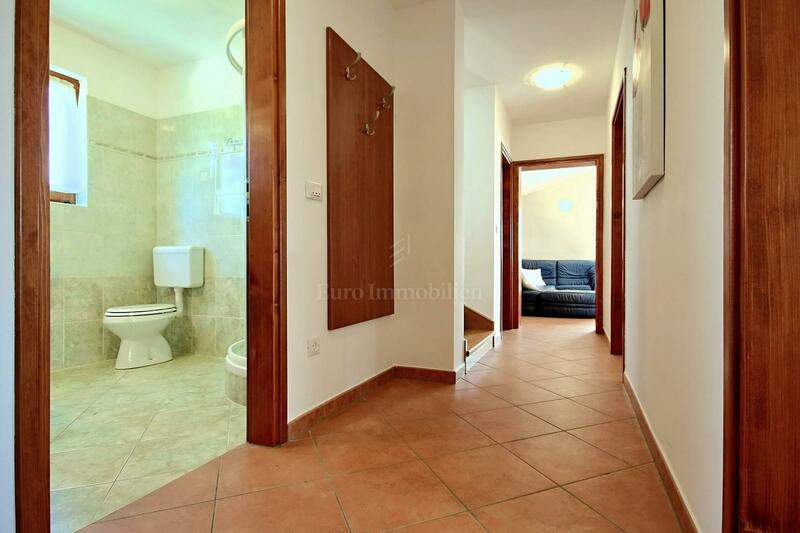 It consists of entrance hall, kitchen, dining room, living room, three bedrooms and two bathrooms. 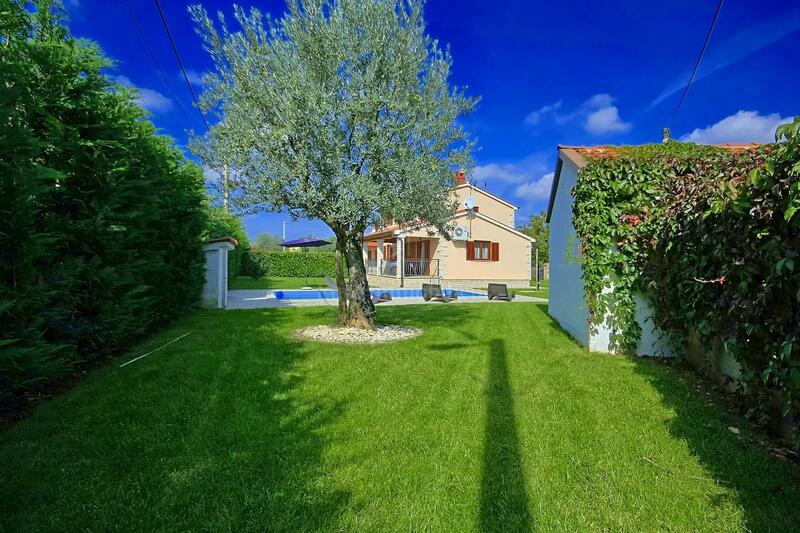 Beautifully landscaped and fenced garden with swimming pool and garden house. 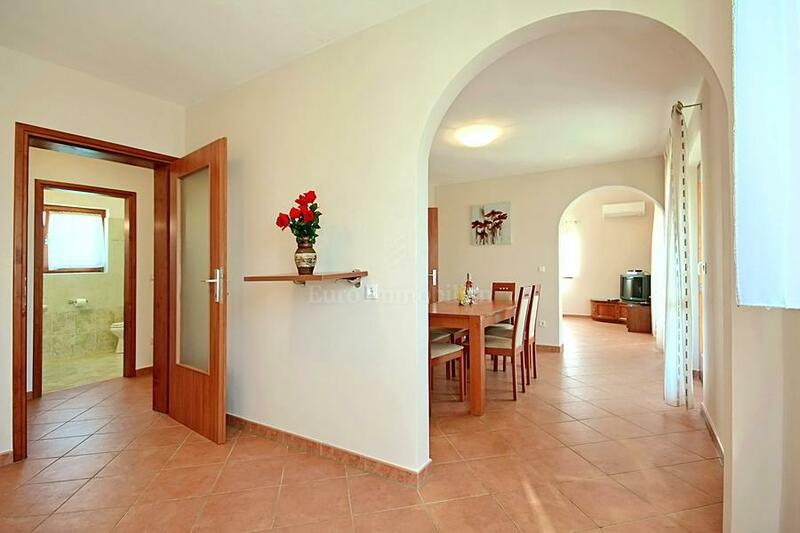 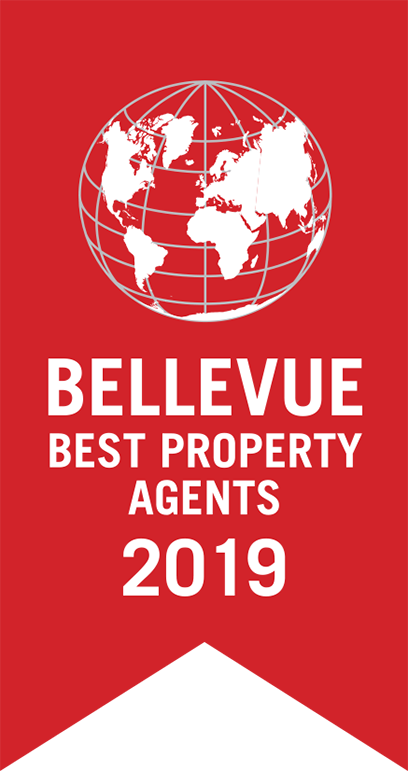 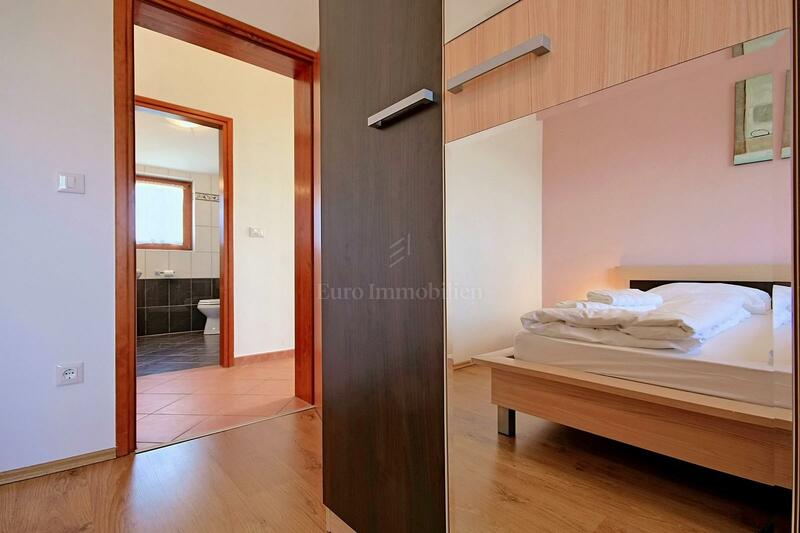 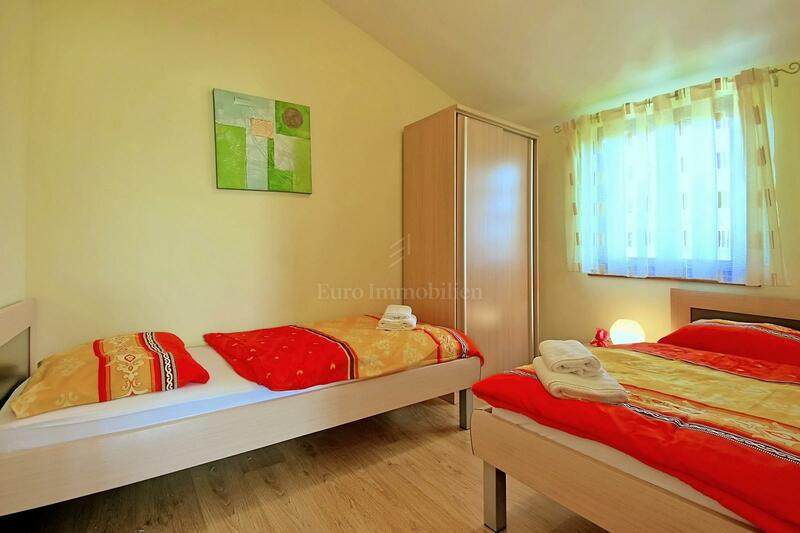 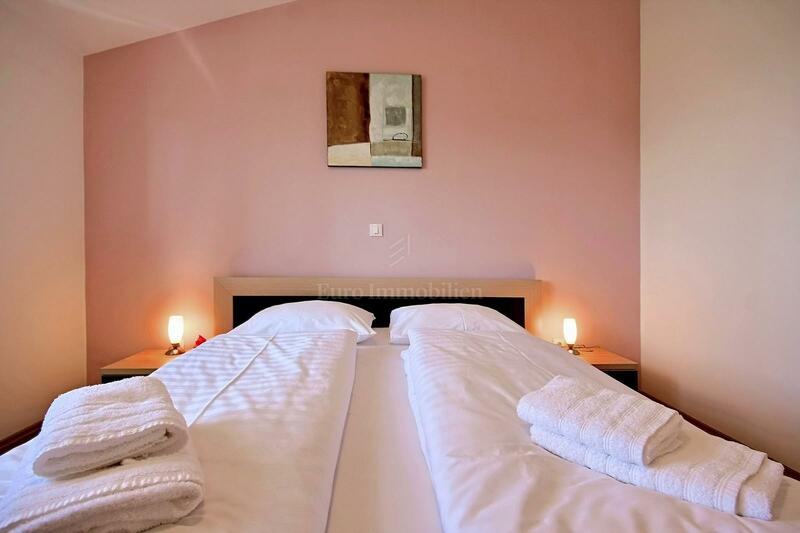 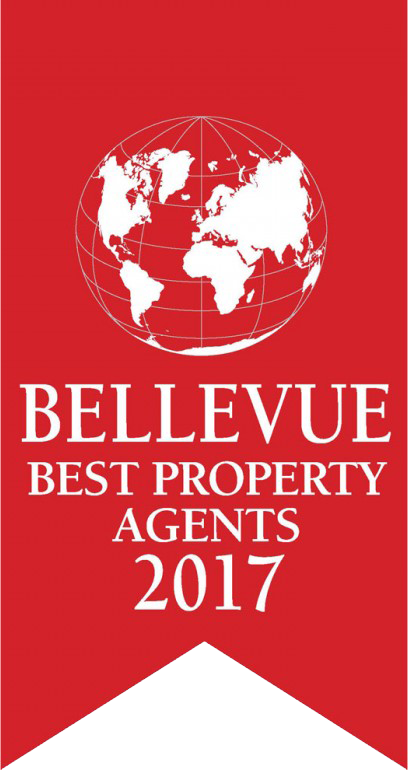 The house is a great investment because it is in a function of the tourist rental.